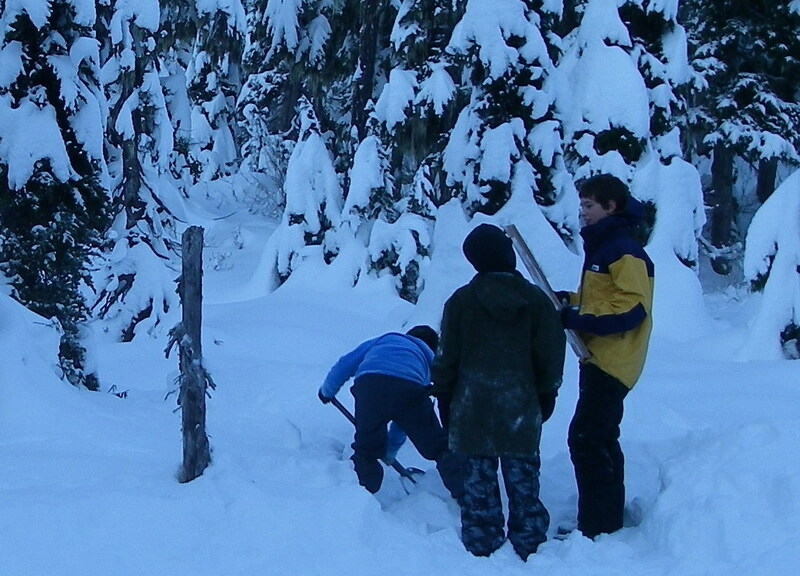 Mother Nature sure was busy at Joffre Lake Provincial Park since our last camp up there in November. 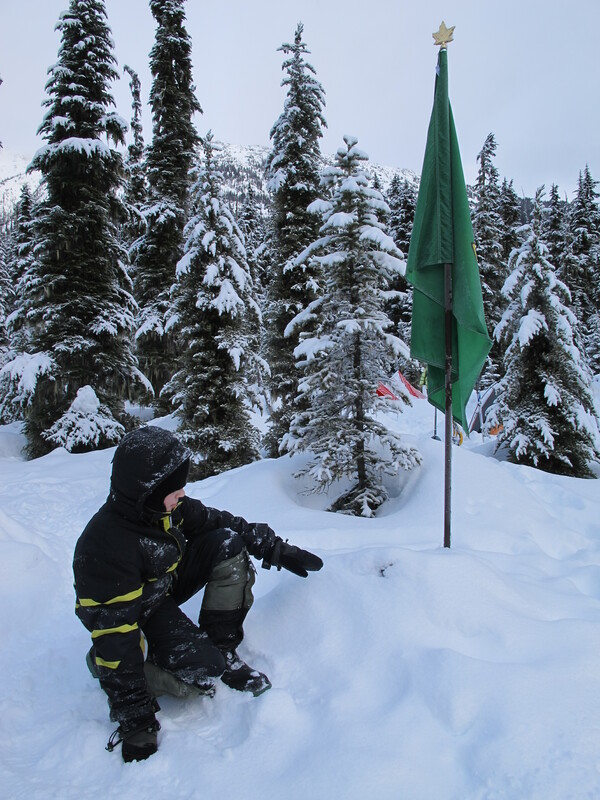 To see the difference in the snow level at our campsite at Lower Joffre Lake, compare the two photos below of the branchless tree stump that sits at the back of the main camping area (yeah, it’s that little knob in the foreground of the picture on the right). There was about 3-4 feet of snow on the ground in November and another 3-4 feet of fresh pow on top of that during our second trip. 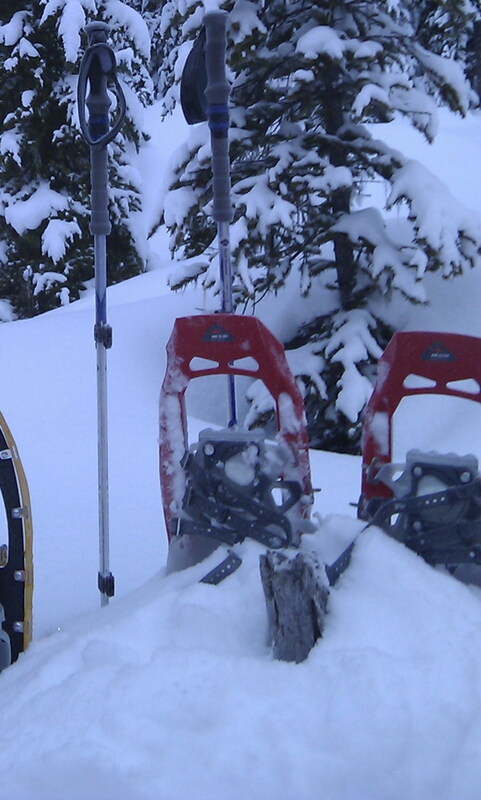 Snowshoes are going to be mandatory for all our future backcountry camps. See you in the Spring, Stumpy!